We’re changing the way the world works. 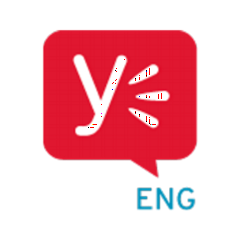 Check out eng.yammer.com for more. Since the introduction of Xcode 8 in late September, Swift 3 has become the default version to develop iOS and Mac OS apps.